The Community Center Loop is a paved, lighted trail with easy terrain and no elevation gain. 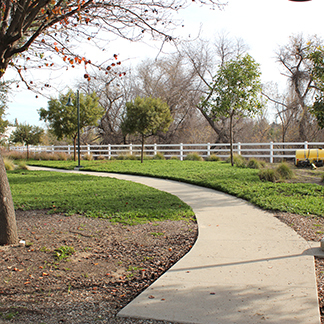 The loop travels through the Chino Hills Community Center and has workout stations along the pathway. The loop ends at the trailhead.